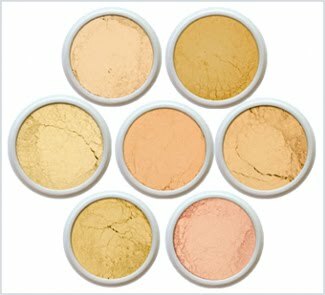 Free Everyday Minerals Sample Kit Of 7 Base Colors in your choice of 8 colors! The $5.00 discount will be added in your cart. You just do have to pay shipping of $3.57. • Light Medium - For light to medium complexions with yellow and pink undertones. • Medium - For light to medium complexions with cool pink undertones. • Beige Neutral - For light to medium complexions with neutral undertones. • Golden Medium - For light to medium complexions with yellow undertones. • Light Olive - For light complexions with yellow and olive undertones. • Medium Beige - For medium complexions with peach and pink undertones. • Medium Beige Neutral - For medium to light tan complexions with neutral undertones. "Try Me" samples will arrive to you in jars allowing for 5 to 7 applications. These different shades allow you to find a foundation Base that works naturally for your complexion.